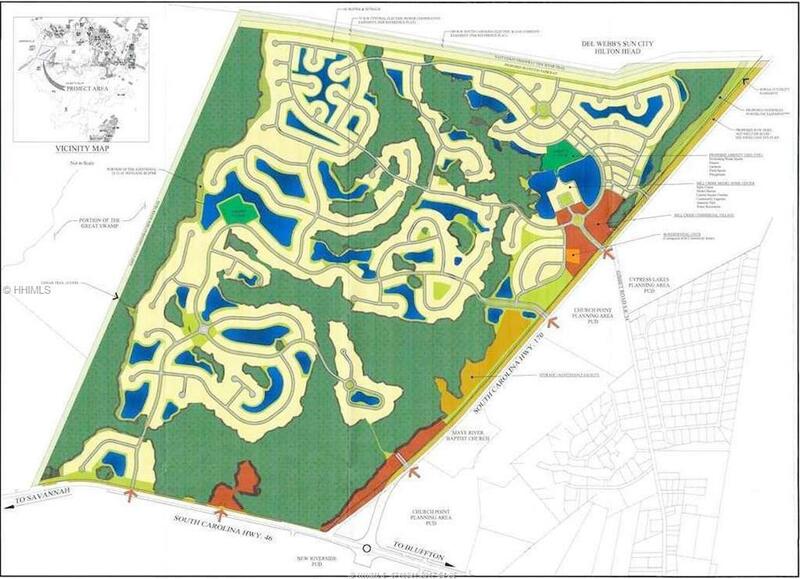 311 Acres in Town of Bluffton with Approved Master Plan and current wetlands permit in place. 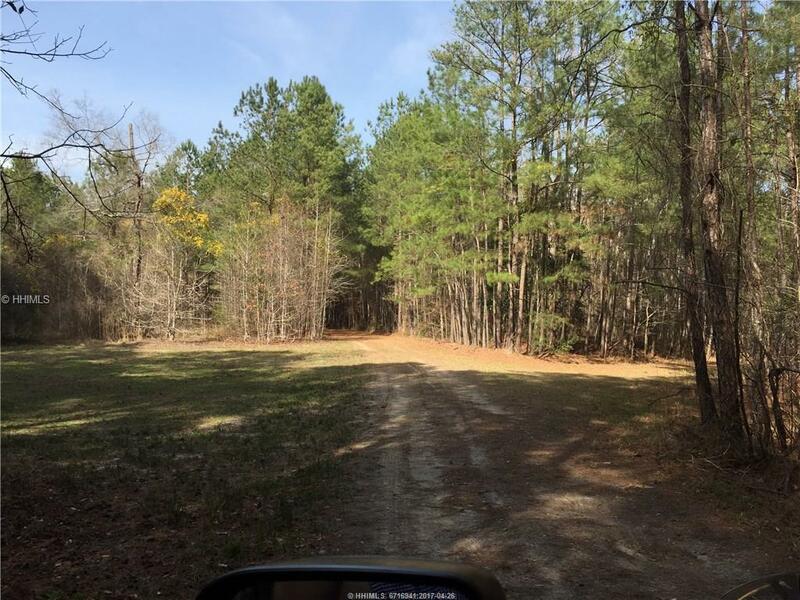 An additional 229 Acres Tract 4A of the Jones Tract PUD is also available. See MLS #360046. Total Acreage is Approx 540. 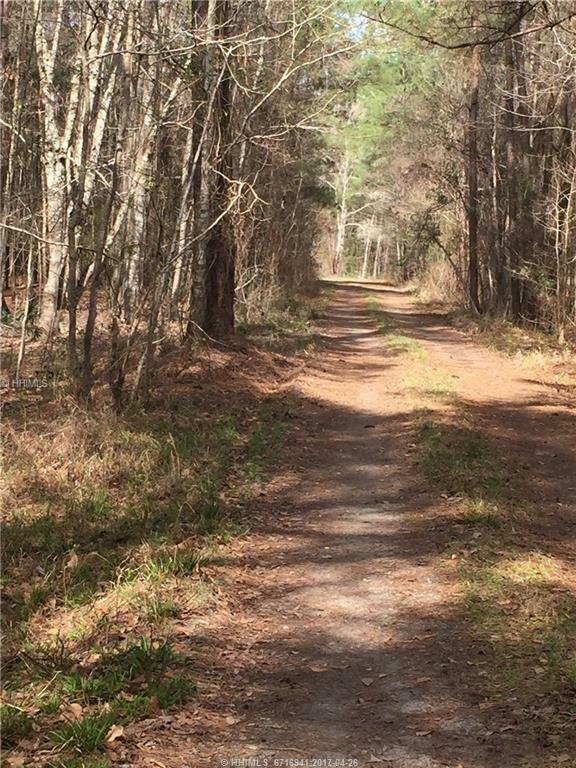 Hottest residential market in Beaufort County with access to Highway 46 and Highway 170. Close proximity to Savannah, Old Town and Hilton Head Island. 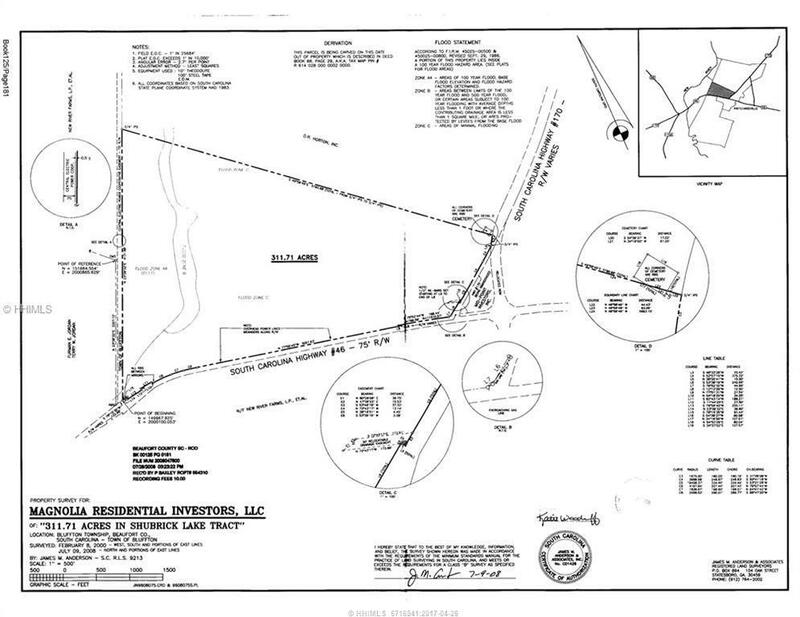 One of the few remaining entitled large land tracts in Beaufort County.